Join yolkboy and Lady Gwyn, with special guest Haley Bowery of The Manimals, for our latest Quiz of Ice and Fire bonus episode. We pose fifteen questions of ASoIaF trivia. How many can you answer? Join yolkboy and Lady Gwyn for our latest Quiz of Ice and Fire bonus episode. 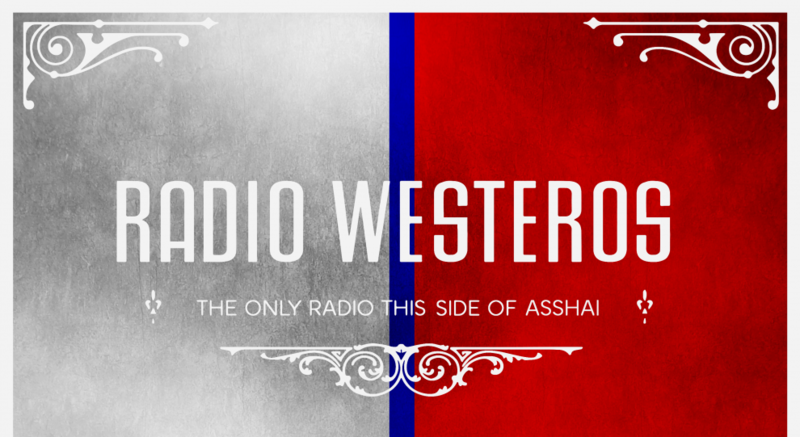 We pose seventeen questions of ASoIaF trivia. How many can you answer? Join yolkboy and Lady Gwyn for our first bonus episode – A Quiz of Ice and Fire. We pose seventeen questions of ASoIaF trivia. How many can you answer?